A new report has emerged, which claims that OnePlus will not hike the price of its upcoming phone, the OnePlus 5T. Instead, it will retail for same price, as that of the OnePlus 5. The OnePlus 5 was priced at Rs.32,999 ($479 or £449) for the 64GB variant with 6GB of RAM, and at Rs.37,999 ($539 or £499) for the 128GB variant with 8GB of RAM. So, if this report is true the OnePlus 5T with the 18:9 aspect ratio display, and 20MP dual cameras will cost the same. That's according to Techradar which accessed documents for pricing plans for O2 (a UK based carrier). The report also confirms that the OnePlus 5T will be available in 64GB and 128GB storage variants. 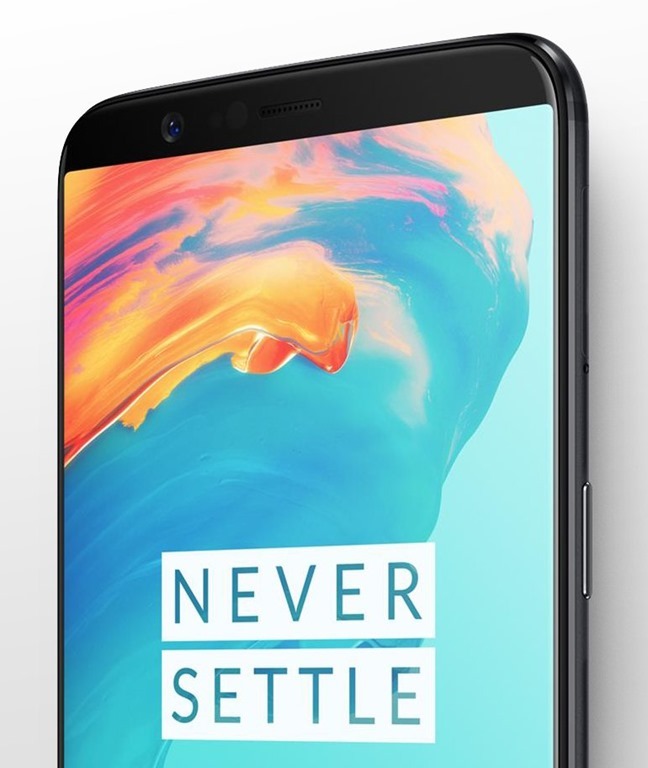 A few days ago, the price of the OnePlus 5T was the talk of the town on Chinese social network, Weibo, where Pete Lau, the company’s co-founder replied to a user, who asked whether $600 is enough to buy the OnePlus 5T. His answer was yes,meaning that the price of the OnePlus 5T would be under $600. And if the price remains the same, what he said is still true. The OnePlus 5T will be officially unveiled on November 16th worldwide. You can watch the live stream of the event online or in select theatres in India.